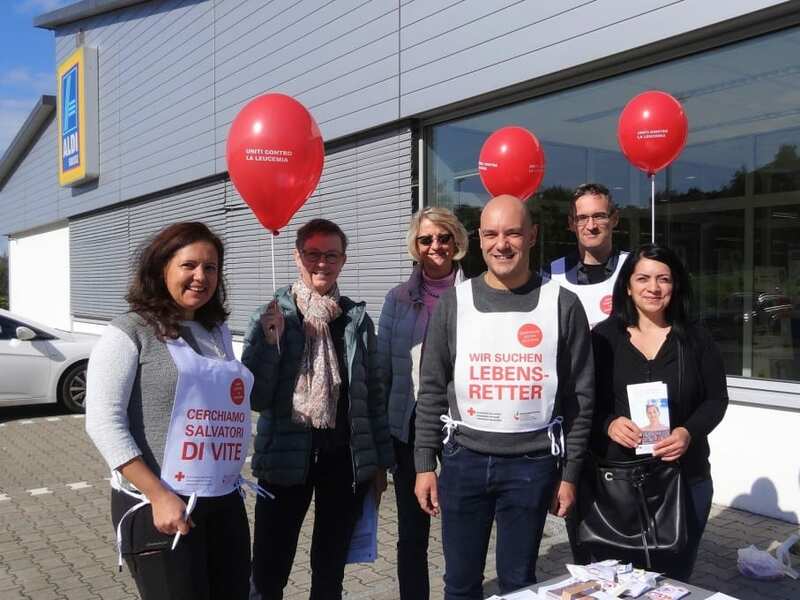 Various events are being held throughout Switzerland on the «World Marrow Donor Day», Saturday, 15 September 2018, to raise awareness for blood stem cell donations. 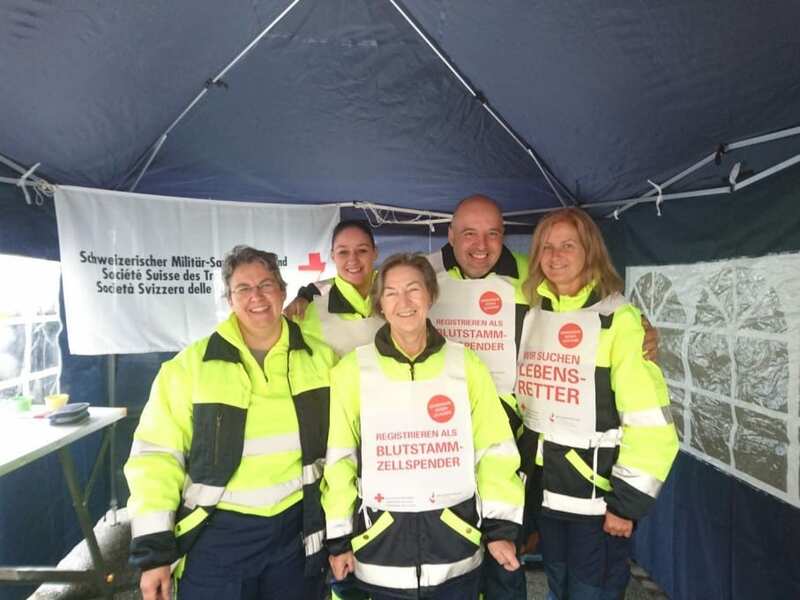 Around 100 groups with over 400 volunteers will be drawing attention to life-saving blood stem cell donations at various locations around Switzerland and in Liechtenstein. 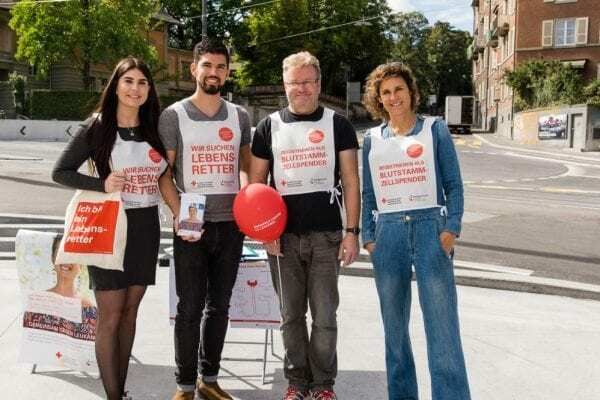 The Samaritan’s associations, fire brigades, patient groups, medical students, associations, companies and private individuals will be handing out flyers and encouraging passers-by to register as blood stem cell donors for a number of hours. We will be sending a WhatsApp video to volunteers on the «World Marrow Donor Day» that they will then add to their WhatsApp status. All of their contacts can watch the video with the message «register as a blood stem cell donor». 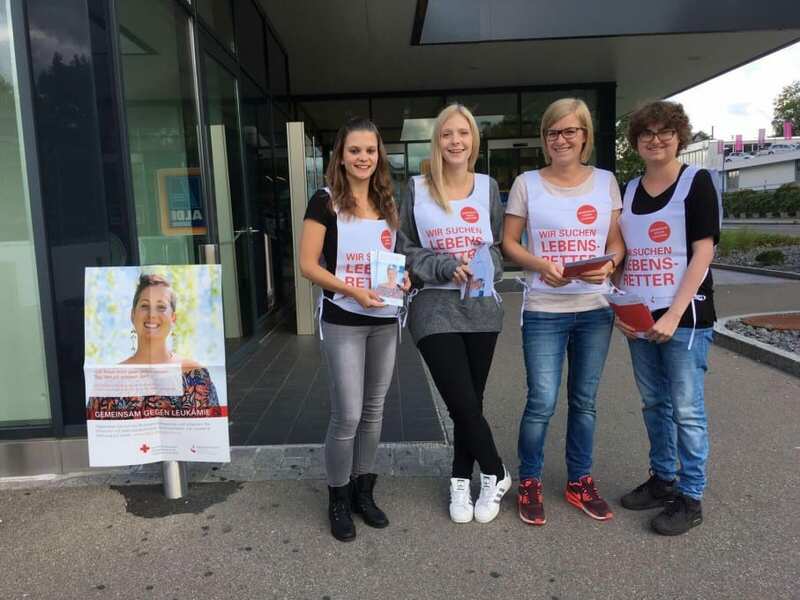 We are organising a typing action in Bern on World Marrow Donor Day.